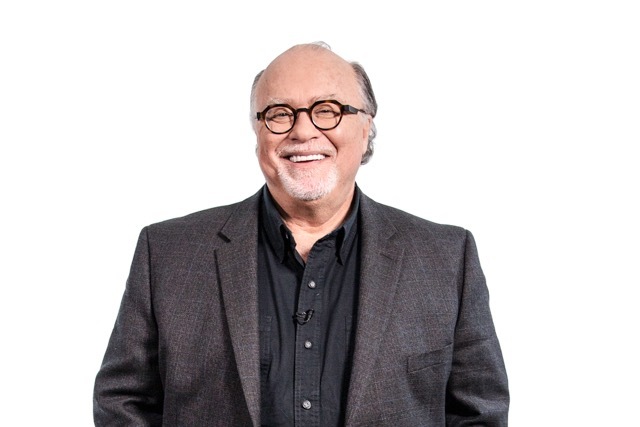 Invite Jim Cantelon to your church or special event. Jim is THE sought-out speaker calling Christians to both care for orphans and widows in their distress and to lead them to Christ. Your audience will be impacted for life. plans. Contact us for information on how to do this. in their name. Click on the link below and give details in the “memo” box.